Labor Day is the unofficial end of the summer season, which means that it is time to get out your favorite pie recipes and kick off pie season. 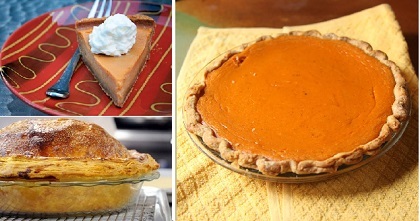 Pumpkins, apples, pecans and sweet potatoes are all fall favorites that bake into fantastic pies. Since I love pie season, I am always on the lookout for new variations of my favorite pie recipes that will bring more flavor into my desserts and give me an excuse to go back for seconds. Â A great way to start your fall baking is by giving thisÂ freeÂ Brown Butter Maple Yam Pie recipeÂ from CraftsyÂ a try. The recipeÂ is from one of the online baking classes in Craftsyâ€™s wonderful collection,Â Evan Kleiman’sÂ Perfecting the Pie Crust. The class teaches you all you need to know about making perfect crusts for any pie you can think of, walking you through the techniques you need step-by-step.Â The pie filling uses fresh, roasted yams – not the canned variety – and pairs them with browned butter, dark maple syrup and cinnamon for a deeply flavorful pie that just might become a new holiday favorite. So get an early start on your fall pie baking, head over to Craftsy and check out the free Brown Butter Maple Yam PieÂ recipe. It’s a rich twist on a classic yam or sweet potato pie that will give you a delicious new way to use these veggies up this season! 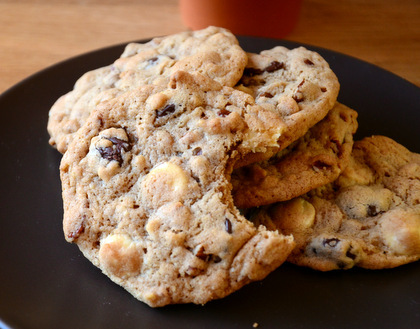 Disclosure:Â Baking Bites is a Craftsy partner and this post is sponsored by Craftsy. Any commentary given and all opinions expressed are my own.